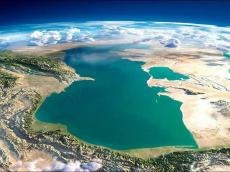 Deputy Foreign Ministers of the Caspian countries plan to hold consultations on the Convention on the Legal Status of the Caspian Sea in Azerbaijan this fall. 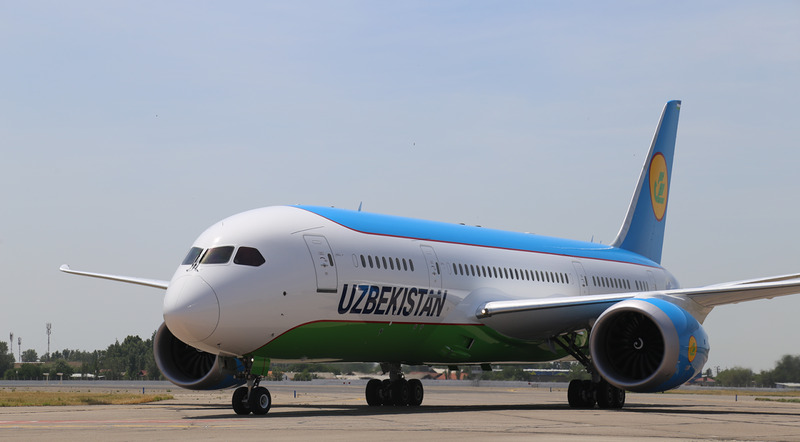 This was announced by Minister of Foreign Affairs of Kazakhstan Kairat Abdrakhmanov on August 14, TASS reported. “According to the instructions given by the heads of state, and according to the agreements sealed in the adopted documents, this meeting should take place no later than six months. Moreover, there is already an agreement that in the autumn of this year the group will already meet and start working directly. Preliminary, we are talking about a meeting in Azerbaijan,” he said. These consultations will concern the implementation of the agreements reached in the Convention on the Legal Status of the Caspian Sea, according to the minister. “According to the convention itself and its implementation, the foreign ministers of the Caspian states, who held their meeting on the eve of the summit, decided to establish a special mechanism, a group under the auspices of ministries of foreign affairs that would implement the provisions of the convention, work in particular on such a fundamental and important document as an agreement on the methodology for establishing the so-called direct baselines,” he clarified. Work on the document has been going on since 1996, and the draft convention was finally agreed upon within the framework of the meeting of foreign ministers of the Caspian states in Moscow on December 4-5, 2017. The status of the sea has long been a key topic of discussions at the Caspian states’ summits. The leaders of the five countries met for the first time in 2002 in Ashgabat. The second Caspian summit was held in Tehran in 2007, the third one in Baku in 2010, and the fourth summit – in Astrakhan in 2014.